Government Accountability Office asks FCC to re-examine cell phone radiation standards. 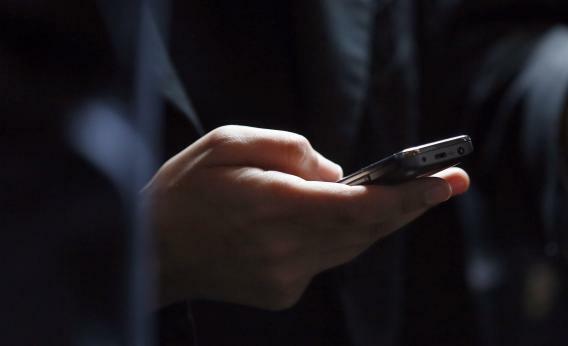 Government Accountability Office Asks FCC To Re-Examine Cell Phone Radiation Standards. Is That Really Necessary? In a report released today, the U.S. Government Accountability Office requests that the FCC reassess its “exposure and testing requirements for mobile phones.” The FCC’s standards for radio-frequency energy (RF energy) from cell phone use date back to 1996 “may not reflect the latest research, and testing requirements may not identify maximum exposure in all usage conditions,” the GAO says. The study raises two primary concerns: that the current limit may need to be changed and that testing currently conducted on mobile devices does not adequately reflect that we hold the phones to our ears and keep them in our pockets during the day. Justin Rubio points out on the Verge that this report—a year in the making—comes on the heels of Rep. Dennis Kucinich, D-Ohio, introducing a House bill that would require cell phones to bear labels warning of that exposure to RF energy may have health consequences. To Kucinich, the cell phone industry today is like Big Tobacco a few decades back, potentially hiding evidence that its products present danger to consumers, especially children. [R]isk of getting cancer from a phone seems, at most, to be on the order of other freak but otherwise minimal dangers of modernity—the risk of getting strangled on window-blind cords, of choking on a hot dog, or getting injured in a while playing in a bouncy house. When we hear about these things, we fret, but we don’t freak out. That’s how you should regard cellphones, too. That is not to say, however, that the GAO’s recommendations aren’t worthwhile. In addition to the health concerns, improbable as they may seem now, there is a business side here. The study notes that outdated standards “may result in additional costs for manufacturers and impact phone design in a way that could limit performance and functionality.” If updated standards can help improve functionality of my cell phone, have at it, FCC.